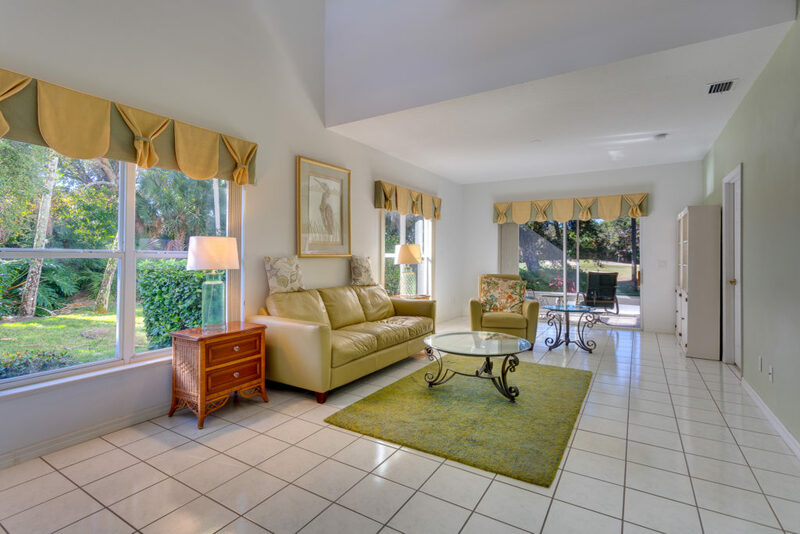 Rare END UNIT Villa under $300k! 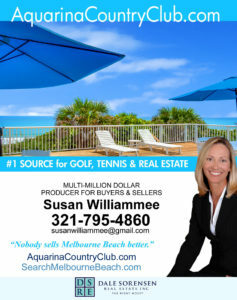 Beautiful END UNIT villa in gated ocean-to-river Aquarina Beach & Country Club. 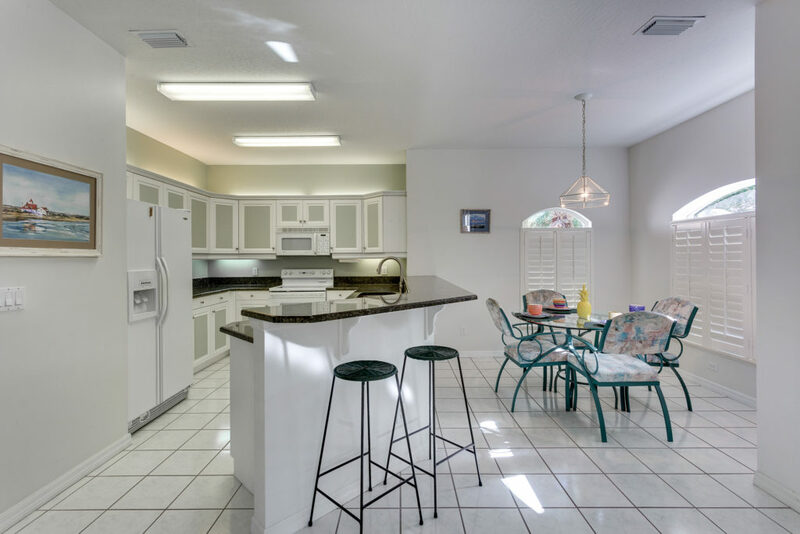 Exceptional 3 bed/2.5 bath townhome features all of the must-haves for Florida – spacious downstairs master, bright open living area w lots of windows, large kitchen w granite countertops and breakfast bar, screened golf & nature view patio, 2 car garage, laundry room and large air-conditioned storage or flex space. 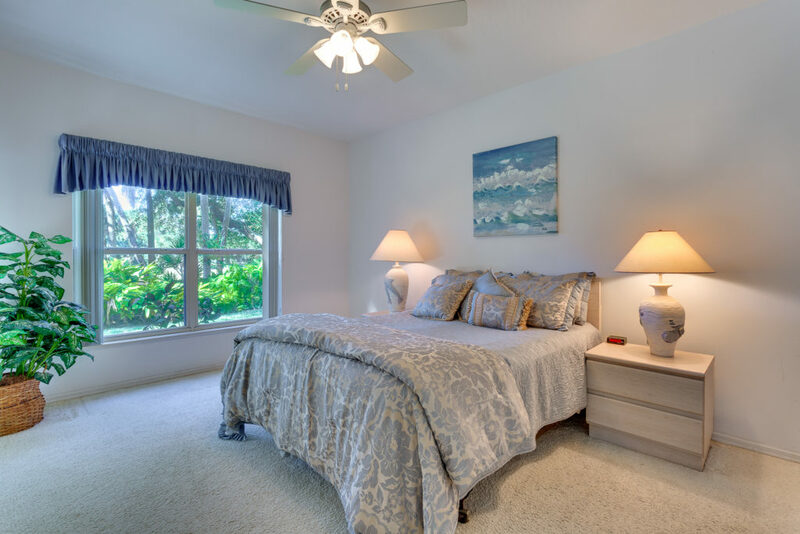 Guests enjoy two upstairs bedrooms, each opening up to the spacious balcony overlooking the golf course. 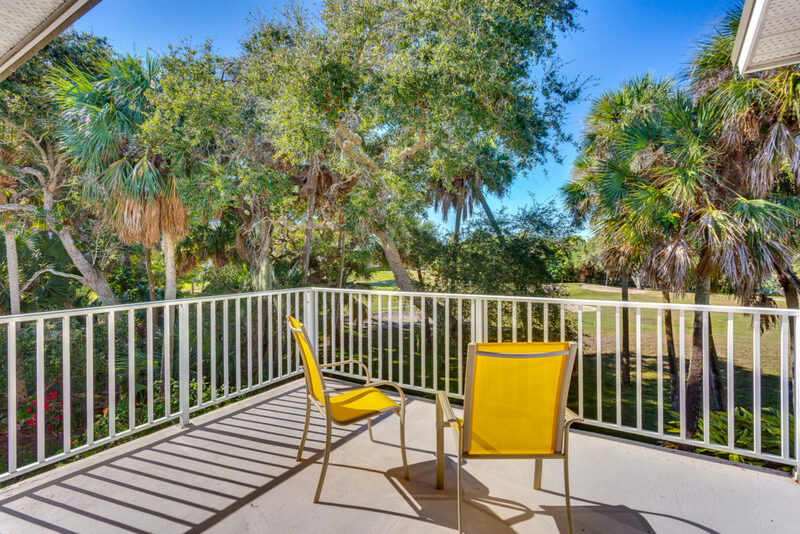 Must see to appreciate this location – perfect combination of light and privacy. BRAND NEW METAL ROOF! 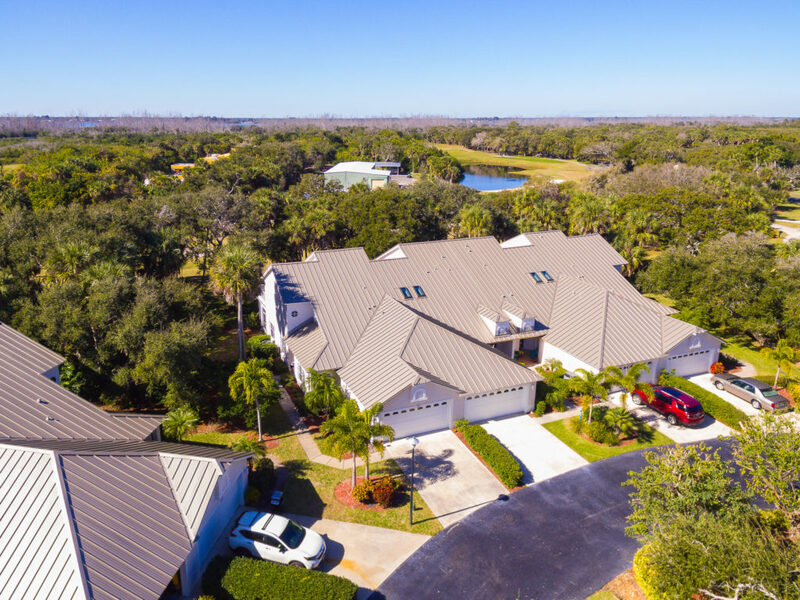 Enjoy Spoonbill’s community pool along with all of Aquarina’s outstanding amenities – beach clubhouse, golf, tennis, river pier w boat ramp, fitness facility, onsite grille & more.